As many as 39 trains were cancelled with 50 trains running late and 16 rescheduled, due to low visibility and dense fog. On Saturday, railways had to cancel 18 trains while 49 were delayed and 13 re-scheduled due to fog in several parts of northern India. With temperatures plummeting and fog paralysing North India, trains services have taken a hit in Delhi and NCR with 105 trains being affected. Visibility remained low disrupting road and air travel as well. Delhi also experienced very cold weather with the mercury dipping below 5 degrees, three notches below the average. From quite sometime, trains are being delayed, cancelled or rescheduled due to the troubling fog conditions of the northern part of the country. The cold has also resulted in four deaths in Uttar Pradesh. As many as 39 trains were cancelled with 50 trains running late and 16 rescheduled, due to low visibility and dense fog. On Saturday, railways had to cancel 18 trains while 49 were delayed and 13 re-scheduled due to fog in several parts of northern India. Railbeeps.com is fastest mobile friendly website which provides answers to enquiries related to Indian Railways like PNR status, live train running status, trains between two stations and more. 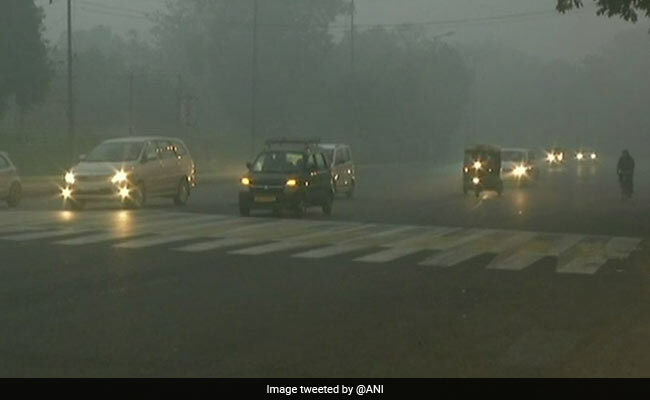 The national capital on Saturday experienced its first coldest day of this season as the minimum temperature dropped to 4.2 degree Celsius. Sunday is also likely to be chilly with the foggy weather disrupting visibility. 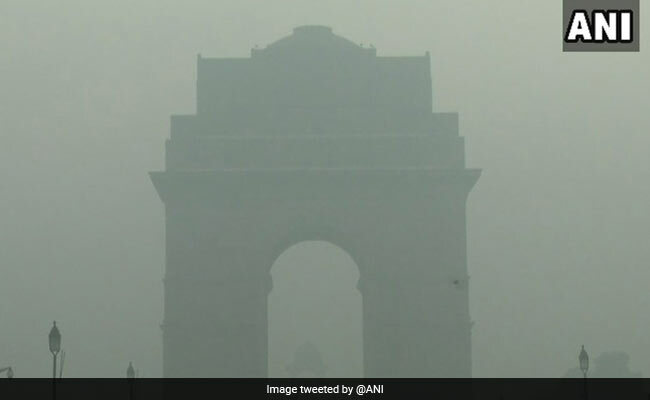 Air quality index in Delhi had dropped down to 'severe' and 'emergency' levels last year with the government taking drastic steps to curb pollution with schools being shut down.